Well done to all swimmers who took part in the first weekend of the Kents 2019; medalist or not, to make Kent’s is an achievement in itself. 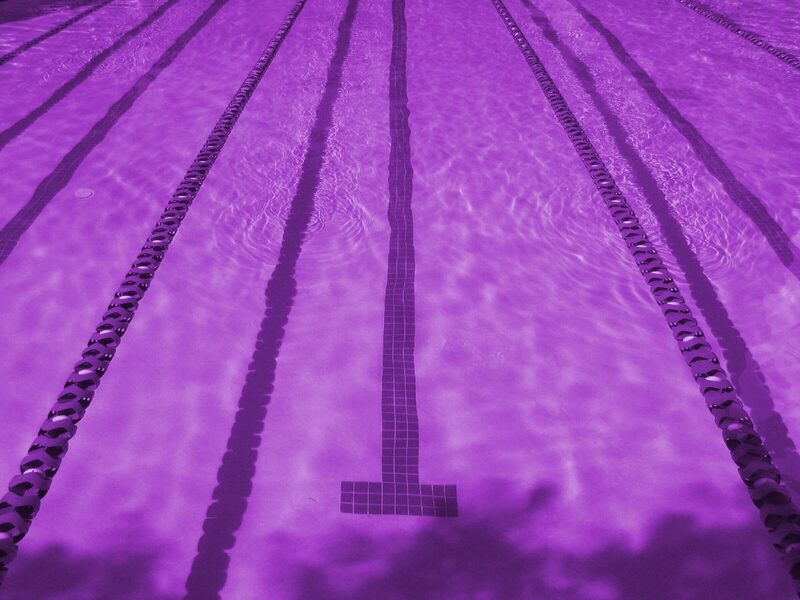 It was great to see a good showing of purple and silver on poolside. At present Greenwich Royals are in 7th place in the club points table. From what I can see, here is a list of our swimmers who made it onto the podium (pictures via the twitter links) or into a final – apologies if I’ve missed someone.